"Top 4 Legal Collection Software Solutions of 2015"
Release Notes is furnished with each Release. 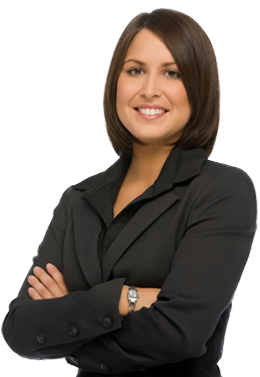 "Top 4 Legal Collection Software Solutions of 2014"
Provides instant access to your data. of your Collection Partner® system. you need - specific and customized to your firm. in different venues chosen by its membership. assistance in all facets of business operations. Hubbard Systems continuously develops mission-critical software solutions that address the needs of our customers. Since 1983, our number one objective has been to assure the highest level of client satisfaction. We accomplish this by supplying the highest quality, most comprehensive, and flexible debt collections software available. We provide superior service and support, by listening to our clients, and turning their suggestions into system enhancements. Our greatest asset is our satisfied client family. We provide you with the best from training to installation to on-going support. Our emphasis on your success assures that your system will serve you well through the years ahead. "Hubbard's collection software has been invaluable in helping us track our portfolios and communicate with our partner law firms. When it comes to support, the team at Hubbard is full of product experts who are more responsive than almost any vendor I have ever dealt with."